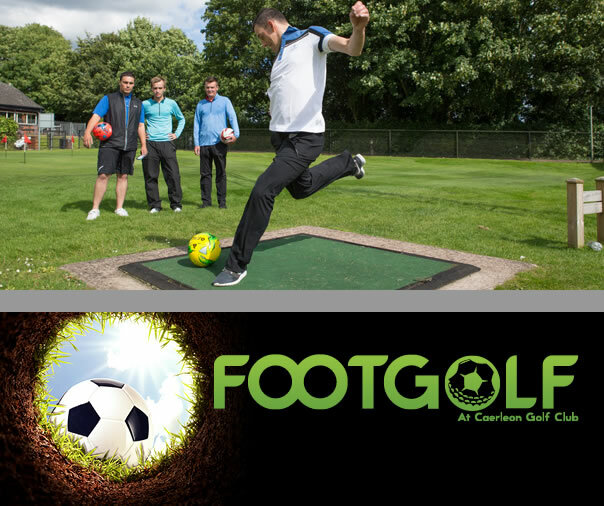 What's great about Footgolf is that you can book and play with ease. With so many courses available around Wales and more popping up, there are bound to be a course in your region to suit you. In Newport, you can play at Caerleon Golf Club Footgolf which is part of the larger Celtic Manor Resort. The course is located in 2,000 acres of stunning parkland belonging to the resort in the glorious Usk Valley.